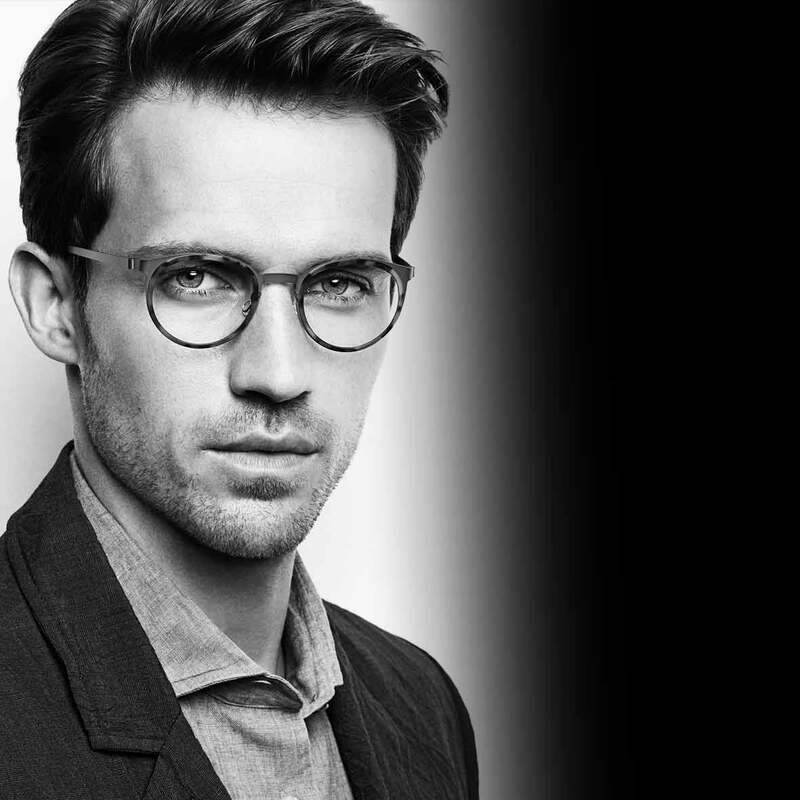 Your choice of eyewear can make an important statement about your style and personality, so why not choose outstanding quality and uniquely designed frames created by one of the leading manufacturers in the industry? 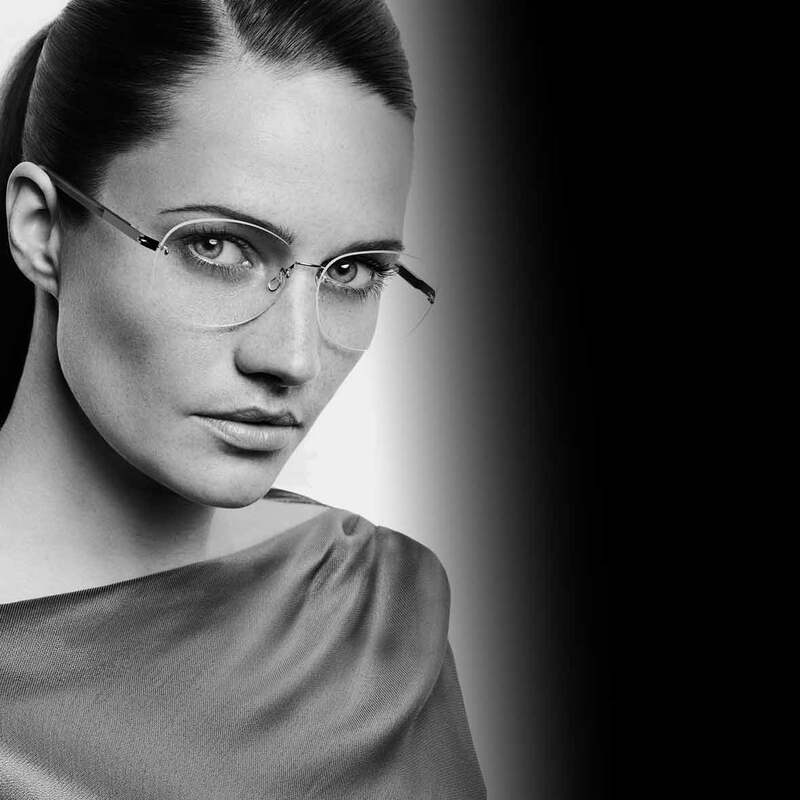 Lindberg is a premier Danish eyewear brand that has won over 70 internationally-recognised design awards, including in the USA, France, Japan and China. 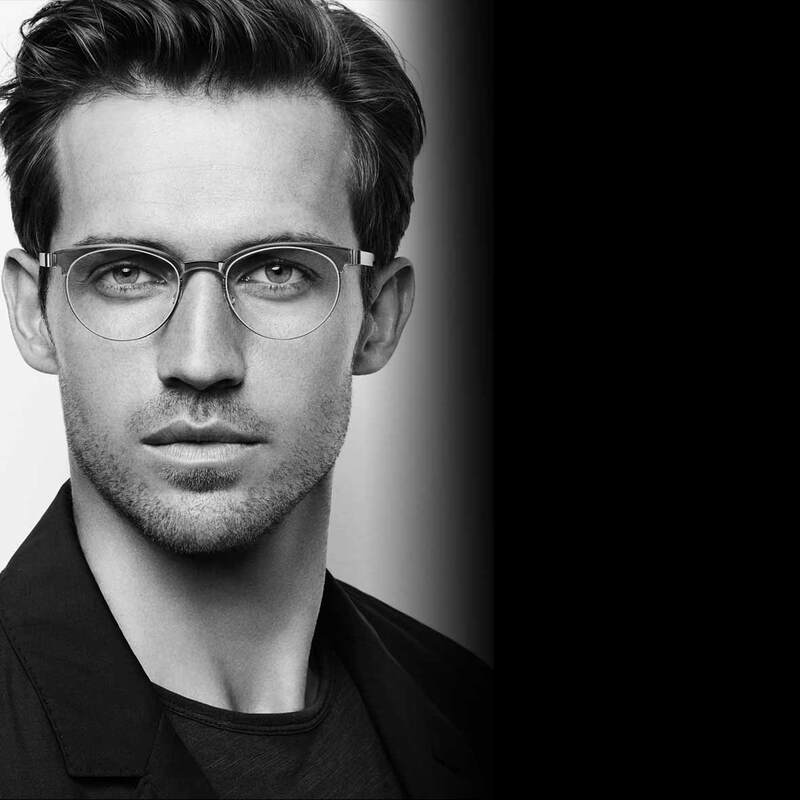 However, Lindberg frames are sought after not only for their impressive awards, but also for their technical excellence and innovative craftsmanship. 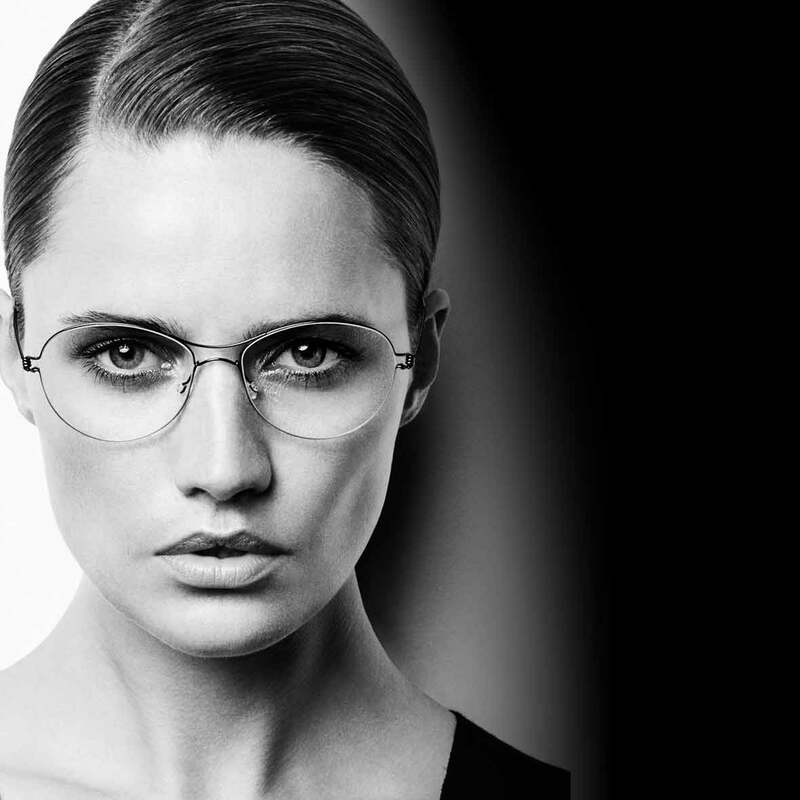 Featuring designs like no other brand, there are no screws, rivets or welds in any Lindberg product, meaning that there’s less chance of the frame weakening or breaking. Each frame can be made completely to your requirements, right down to the colour and material. 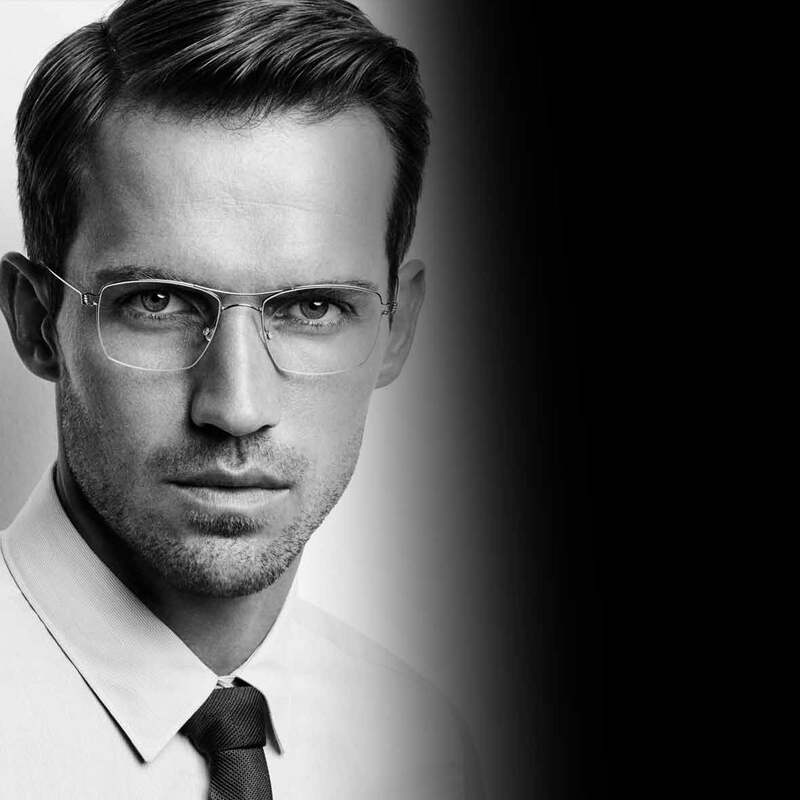 Lindberg are proud to use responsibly sourced top-quality materials, including acetate, gold, platinum and even diamond. 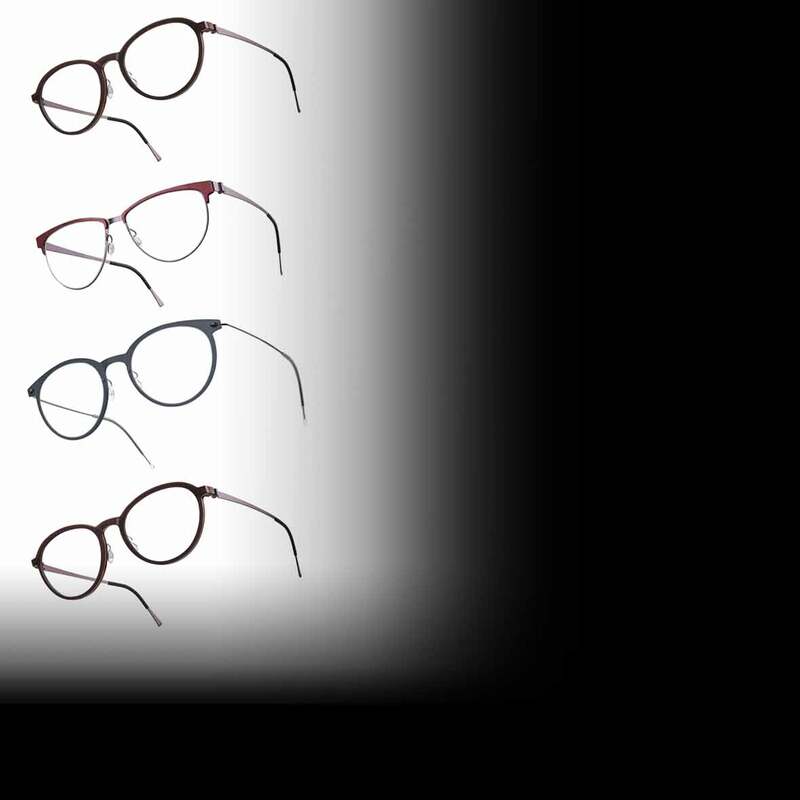 Each frame base is made of titanium, making them incredibly strong but also light, flexible and comfortable. They are all individually numbered and can even be personalized with your initials or your mobile phone number. 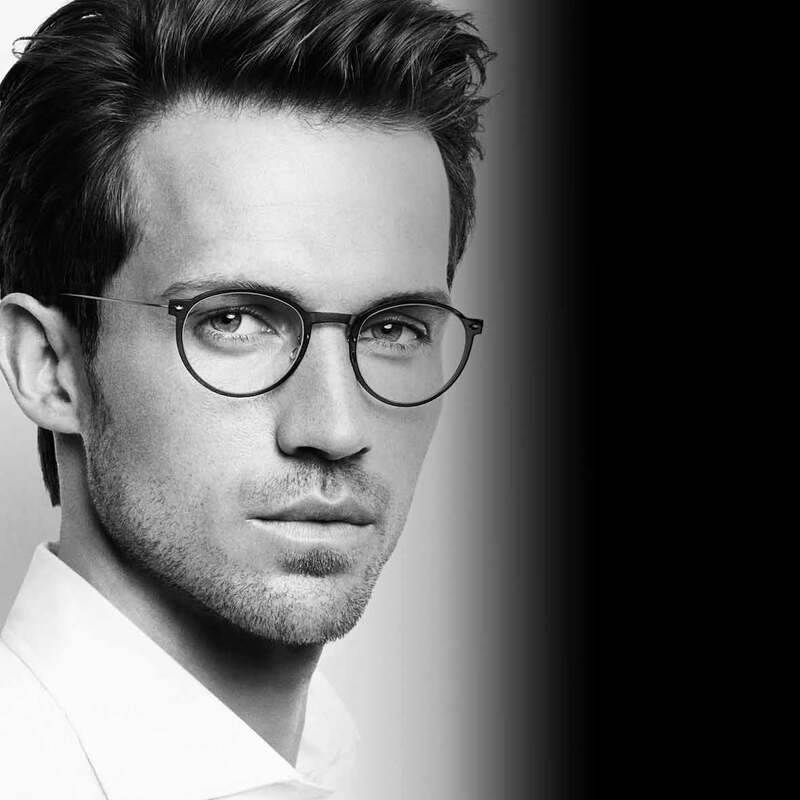 Here at Bespoke Eyecare by Susan Park, we are one of the leading Lindberg experts in Ireland. 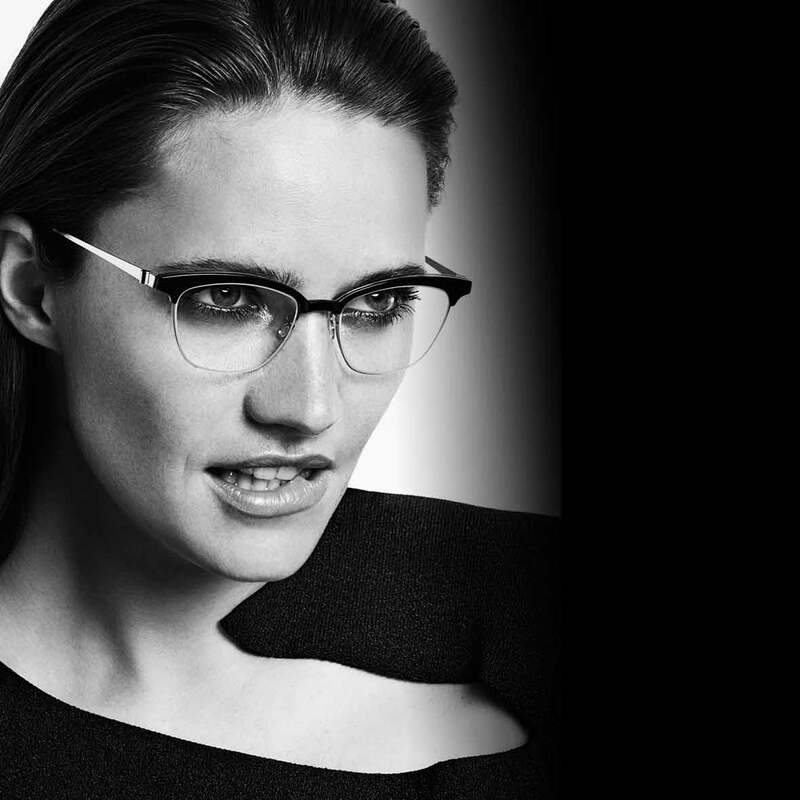 Our knowledgeable team will be able to guide and advise you, ultimately ensuring you have a personalised frame that suits you perfectly. Some patients in the past have even made over 200 mile round trips to benefit from our Lindberg expertise! 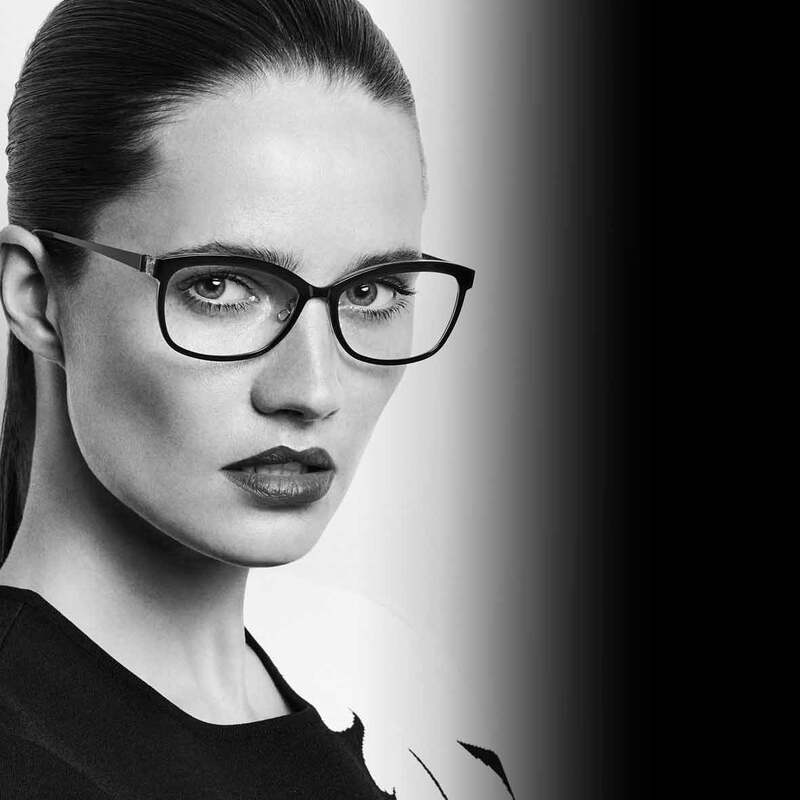 For more information about Lindberg frames, or to make an appointment at Bespoke Eyecare, please give us a call on 028 9145 4141.